Compared to much of the world, B.C. continues to enjoy an abundance of natural diversity. The variety and richness of our landscapes, ecosystems and species - that is our biodiversity - produce a wide range of ecological "goods and services" such as clean air and water, food, medicine, productive soils, fibre, regulation of local climate and much more. These benefits will keep flowing only as long as our ecosystems continue to be healthy. Climate change, urban sprawl, and unregulated development could jeopardize the health and resilience of our natural diversity - unless we take carefully planned, collective action. No one organization or government can do the job alone. But by working together to meet urgent biodiversity conservation needs, we can find solutions that will provide long-term protection for B.C. 's environmental, economic, and social well-being. 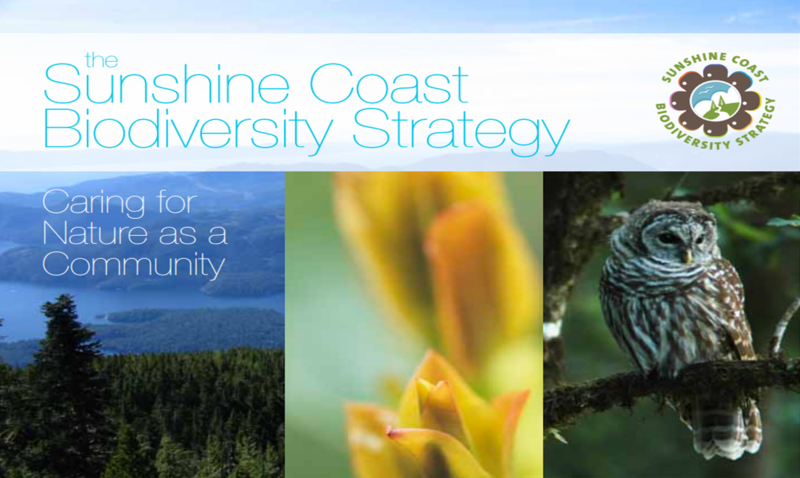 Biodiversity BC (BBC) is a partnership of conservation and government organizations, formed in 2005 to develop a biodiversity strategy for British Columbia. In December 2009 the funding for this initiative ends. 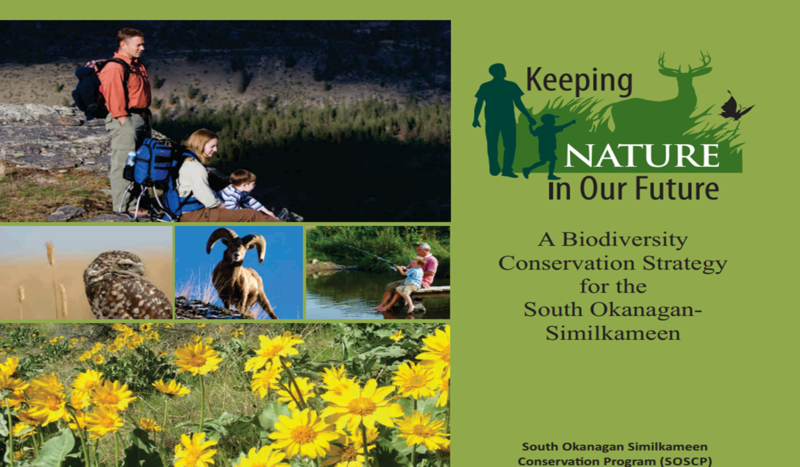 A main achievement of BBC was the production of the science foundation documents including the milestone report "Taking Nature's Pulse: The Status of Biodiversity in British Columbia" (TNP) which provides the basis for taking action. The Biodiversity BC Website is currently supported by The Nature Trust of BC and the Habitat Conservation Trust Foundation.